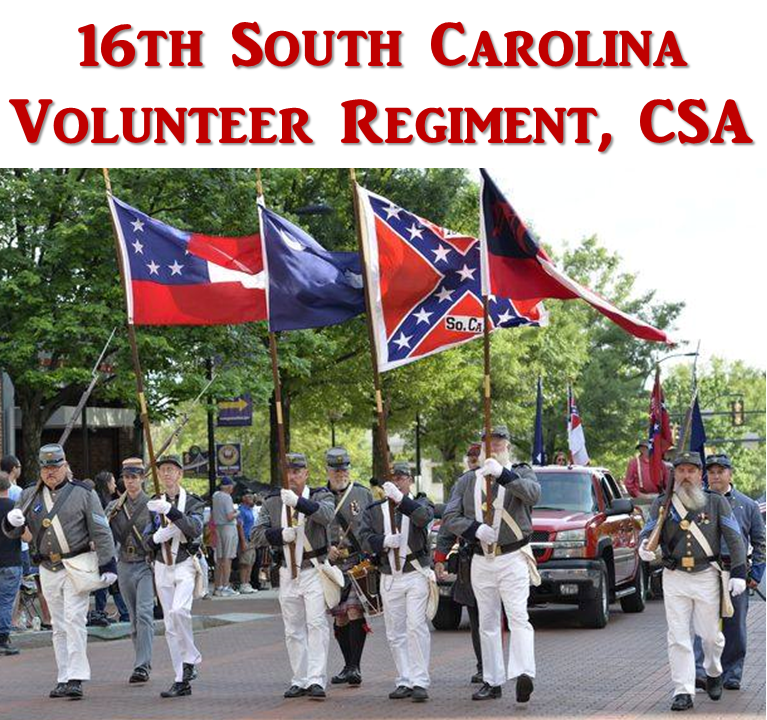 The 16th South Carolina Volunteer Infantry Regiment was raised in Greenville County in the fall of 1861. 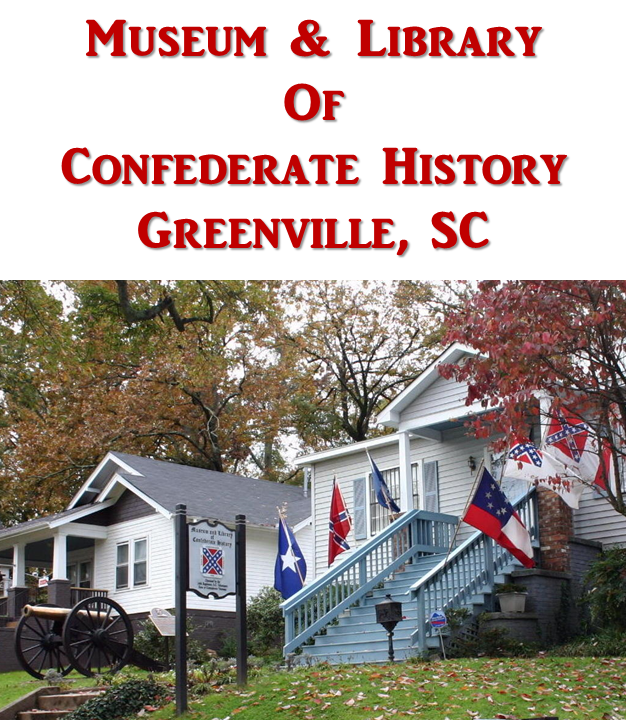 Initially it was mustered into state service but was transferred to the Confederate States Army on April 28, 1862. The regiment served in South Carolina during the early part of the war and then was assigned to the Army of Tennessee on May 4, 1863, where it participated in all of that Army's battles until the end of the war. Follow the links below for a more complete History of the 16th Regiment. In addition, we have biographical sketches of both Regiment commanders, Colonel Charles James Elford and Colonel James McCullough. We also have a complete list of the officers of the 16th Regiment.